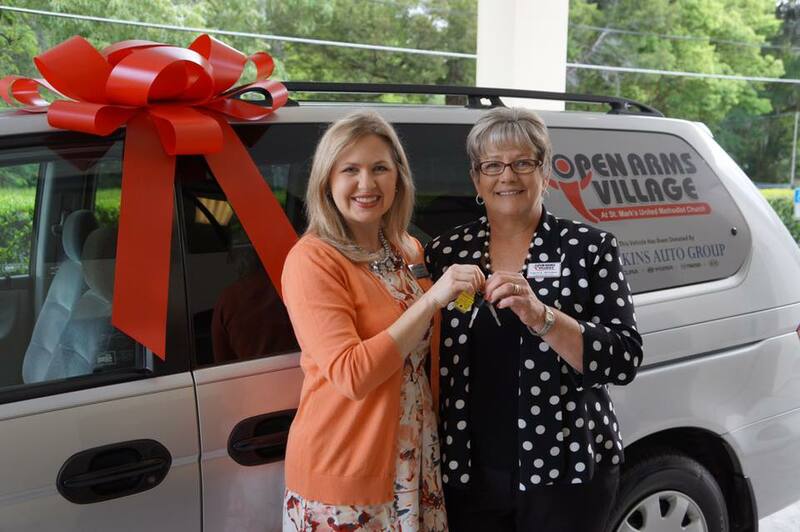 Open Arms Village was blessed to have Ocala Jenkins Auto Group donate a Honda Odyssey Van to us to help with taking residents to job interviews, doctors appointments, etc. Thank you so much to the Ocala Jenkins Auto Group for this donation! We truly appreciate it.